Valid for dine in and take away from 12pm to 5pm on 31 August 2017 only. Not valid with pre orders, pre payments, and phone orders. 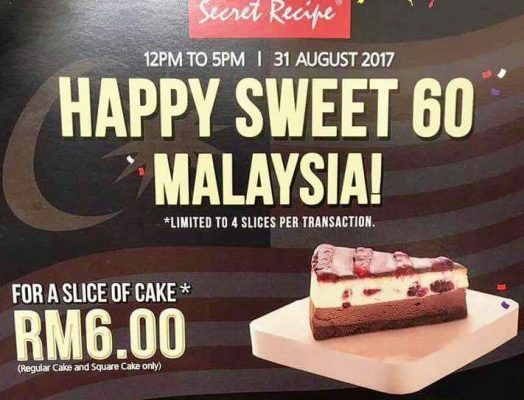 Limited to 20 whole square cake per outlet. 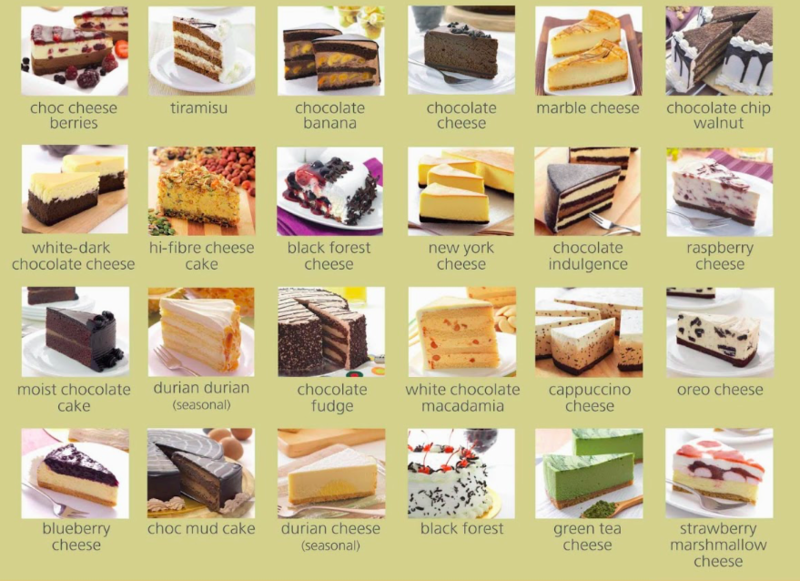 Choices of whole square cake available: Chocolate Au Lait, Classic Tiramisu, Hazelnut Cream Cake, Red Velvet Supreme, White Chocolate Gateau and Boston Chocolate Cake. 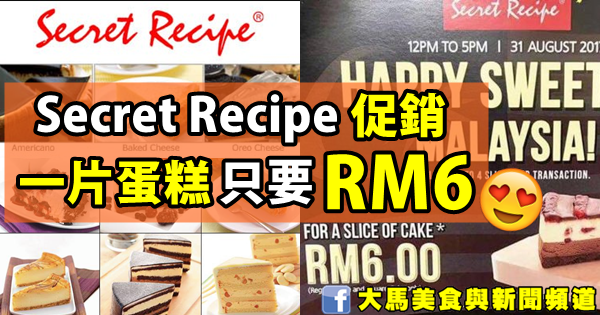 Valid at all outlet nationwide excluding KLIA, PGIA, Subang Skylark, KTIA, Tapah R&R, Medini Mall and Kuching International Airport.